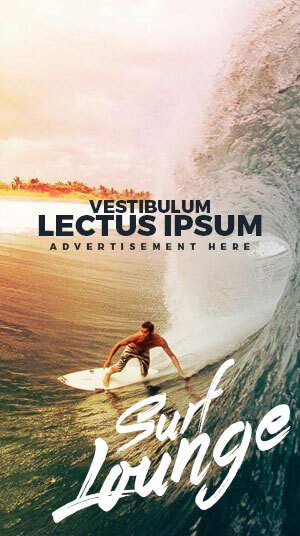 SurfLounge.com was created to help people learn how to surf faster and safer with our beginner and intermediate surfing tips, surfing etiquette, ocean safety, board design as well as surfing terms. By reading our articles we can guarantee that you will have more fun in the water. What are you waiting for? Read our surfing tips, grab a surfboard and get out there!